The mission of Special Olympics is to provide year-round sports training and athletic competition in a variety of Olympic-type sports for all children and adults with intellectual disabilities. Athletes are given continuing opportunities to develop physical fitness and athletic skill, demonstrate courage, experience joy, and participate in a sharing of gifts, skills and friendship with their families, other Special Olympics athletes, and the community. The team has been honored to volunteer for the SOMI Summer Games and Poly-Hockey Finals. We have met so many inspirational athletes and volunteers through our experiences with the Michigan Special Olympics. 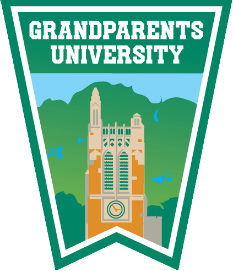 MSU Grandparents University is an opportunity for grandparents and grandchildren (ages 8-12) to come together for a 3-day educational experience while spending time together on the MSU campus. The team hosts a kid’s clinic during the second evening’s activities and teaches the participants about the importance of staying active. The Juvenile Diabetes Research Foundation is the leading global organization funding type 1 diabetes (T1D) research. JDRF’s goal is to progressively remove the impact of T1D from people’s lives until we achieve a world without T1D.JDRF’s annual walk in the Lansing community takes place every August to raise funds and awareness for this important cause. Every year, the team volunteers as route greeters, face painters, and at check-in. 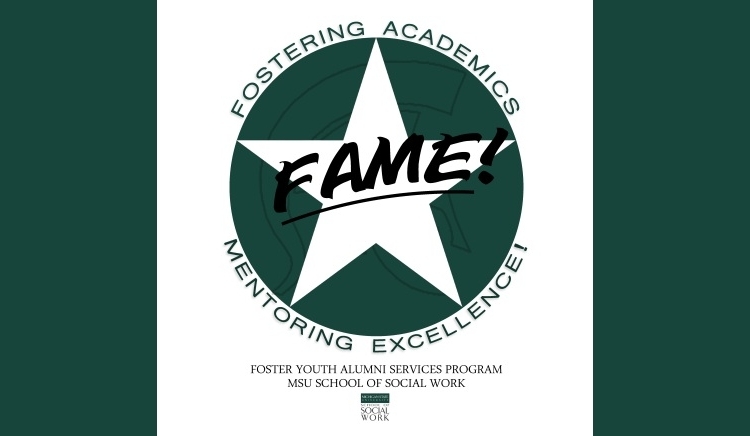 MSU FAME (formerly Foster Youth Alumni Services) was organized in 2007 by Dr. Angelique Day, herself an alumna of the foster care system. The program was created for two main reasons: to increase the educational outcomes of young people who age out of foster care and to ensure that once they are an MSU student they receive the support they need so that they graduate. Each year, the team partners with the College of Social Work and donates care packages that are distributed during finals week to current MSU students who grew up in foster care programs. As you can imagine, both finals week and the holiday season can be an extremely stressful and lonely times without strong support systems. MSU Pompon is always happy to lend some holiday cheer to our fellow Spartans. Fleece and Thank You provides comfort and hope to children battling illness by giving donors the unique opportunity to create a fleece blanket and video message of support. Our team crafts special blankets for a group of brave children in need of a little extra love and comfort.